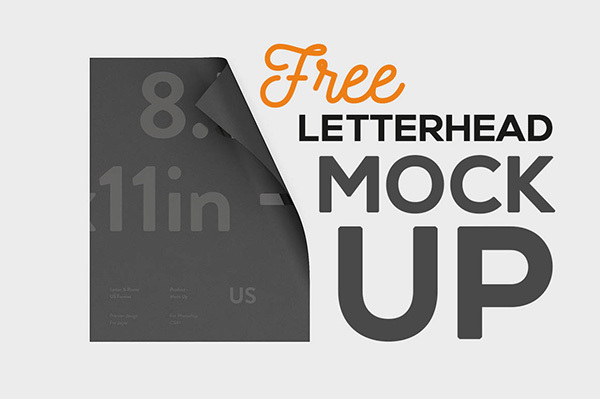 In this roundup, we are presenting some free & premium paper mockups to present your designs. 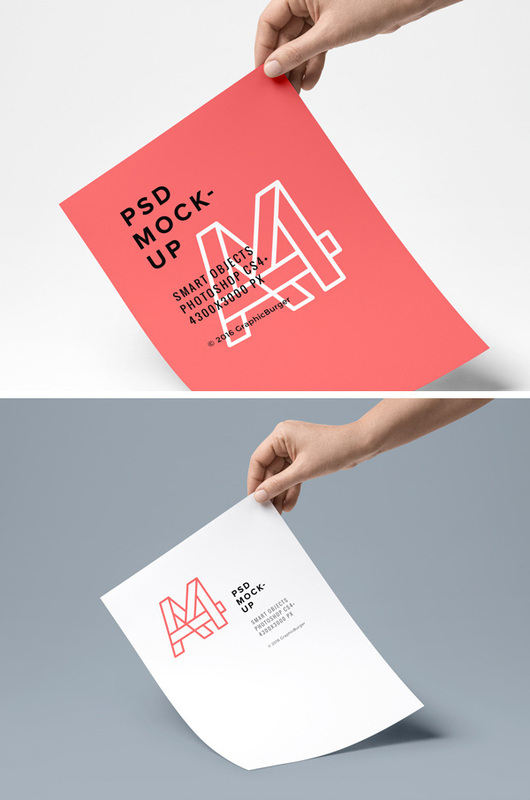 These psd mockups are perfect to present your designs. 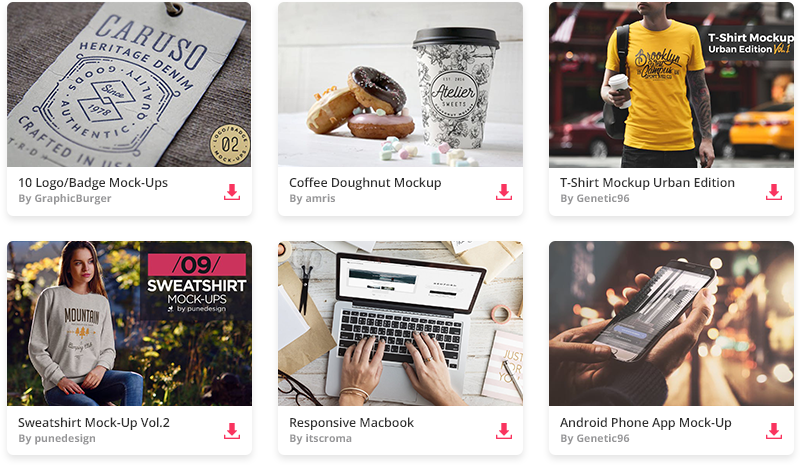 Many of these mockups offer changeable backgrounds and these mockups are easy to use through Smart Objects. An isometric shot of a stack of US letter format letter paper. High-res PSD file with dimensions 7000 x 5700 px at 300 dpi with smart object. 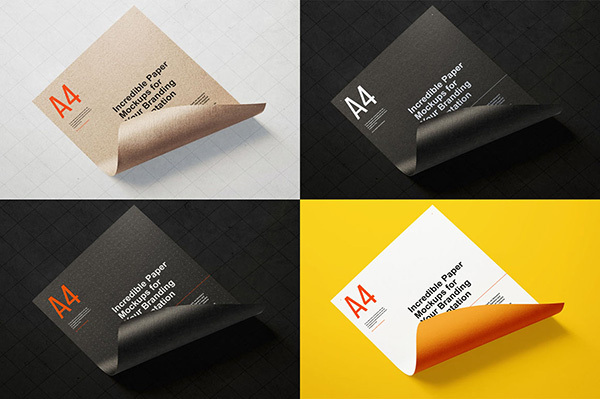 A Folded A4 Paper Mockup by Anthony Boyd Graphics. 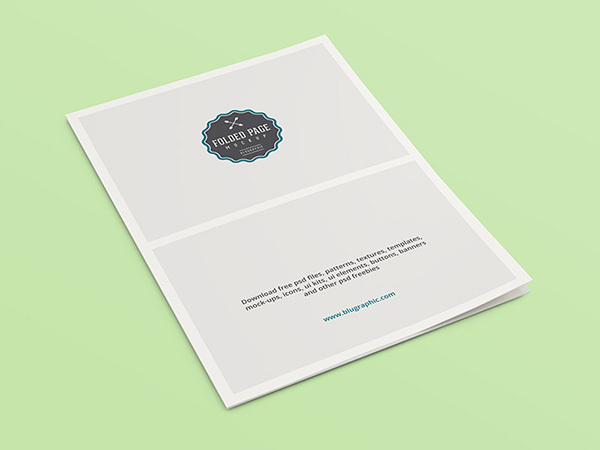 Use this A4 paper mockup to help you showcase your stationery design, letterhead, CV or typography pieces. PSD file with dimensions 4000 x 3000 pixels. 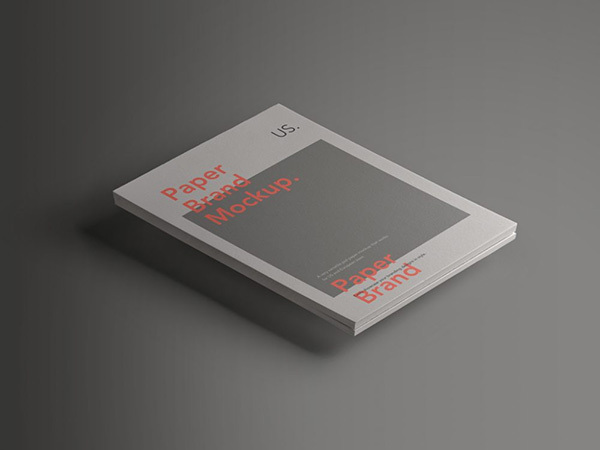 A mockup set including 26 psds with customizable papers designs. This is a high quality fully customizable photoshop mockup. 3000 x 2500 pixels, 300 ppi. 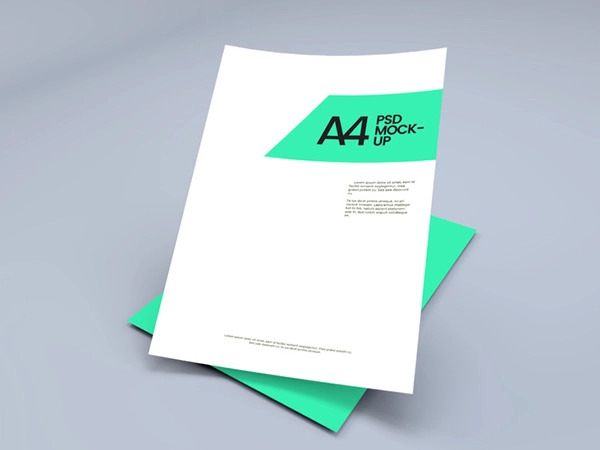 A pair of mockups showing an A4 sheet of paper on a desk. PSD files with dimensions 3000 x 2000 px. A mockup of a floating sheet of paper. High-res PSD file (4096 x 2160 px at 300 dpi) with smart layers. A 4000 x 3000 px sized mockup of a folded A4 sheet of paper (the glasses are optional). Layered PSD file with smart object. 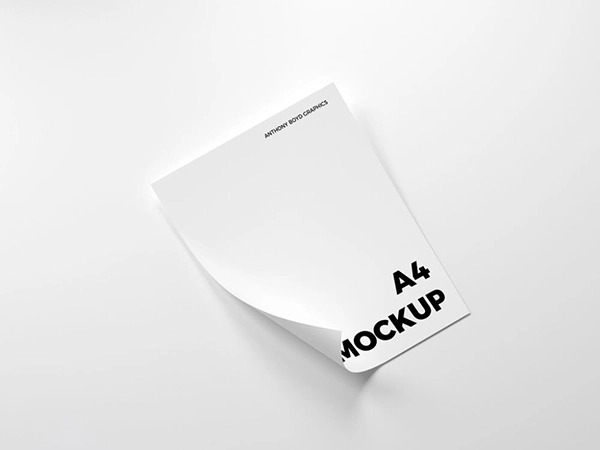 An A4 paper mockup PSD template. 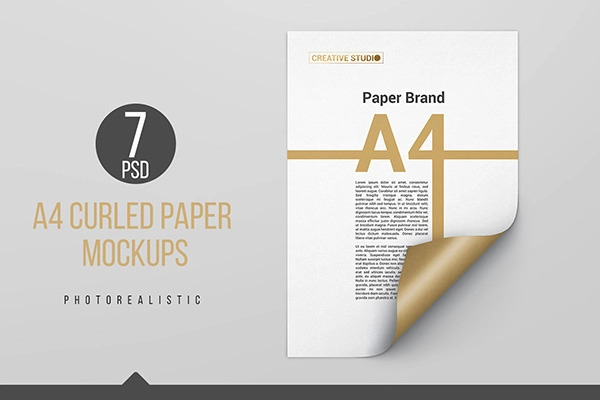 This is an elegantly designed stationery mockup to help you showcase your designs. 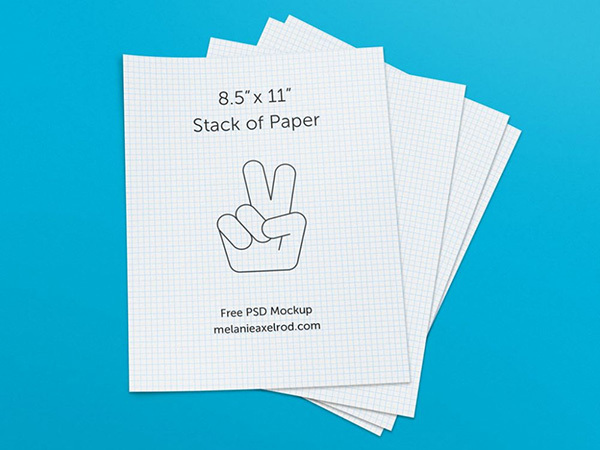 The PSD file contains 2 different styles: open folded paper and curled paper. Use the smart layer to easily display your design and you can also change the background and paper size. 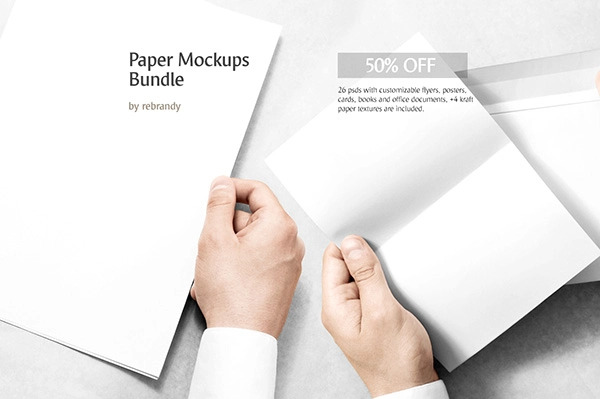 This freebie pack contains a series of paper mockups that are fully editable. You can edit the design and text on each paper sheet using smart objects in PS. The dummy stamp on the stock design is also editable. 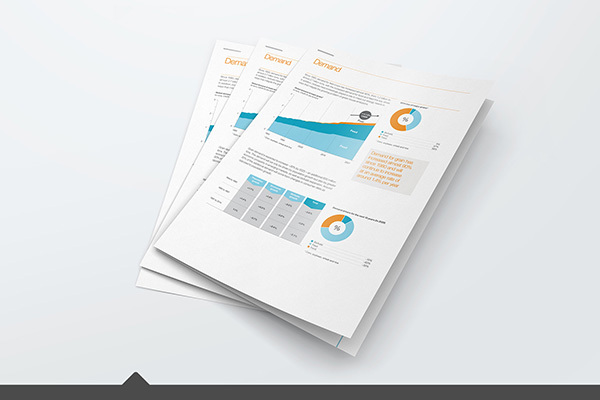 Each resource is available in PSD format. 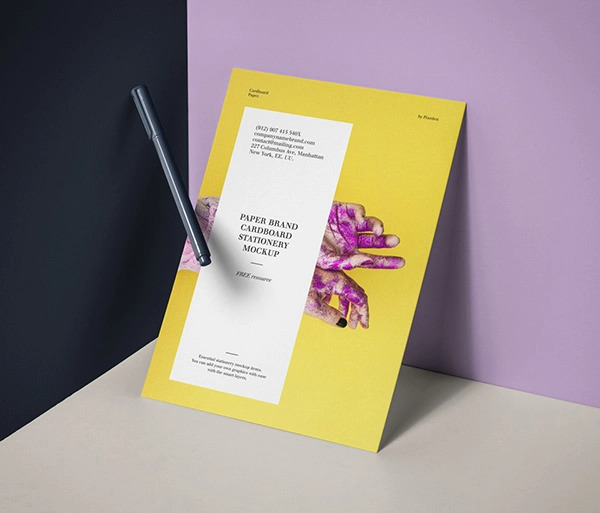 A brand new high-resolution mock-up of a clipboard and two A4 papers to help you showcase your stationary design. The PSD file is fully-editable, all items and shadows are on separate layers so you can easily rearrange them to create the perfect setting for your presentation. A folded psd A4 paper mockup design to help you display your A4 poster design and other print projects. 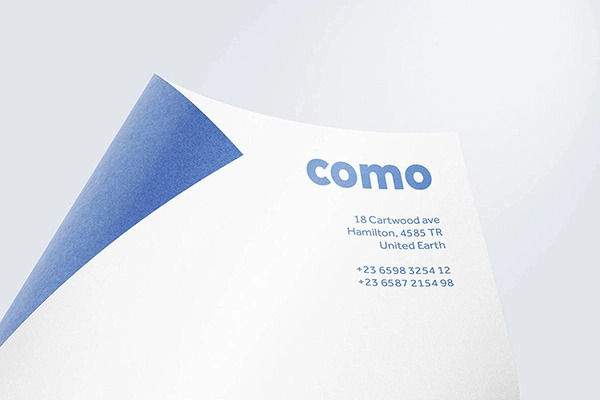 A mockup of a curled sheet of paper, perfect for showcasing logos and letterheads. The PSD file allows you to add your own designs and colors (smart layers). The dimensions are 2700 x 1800 px at 300 dpi. 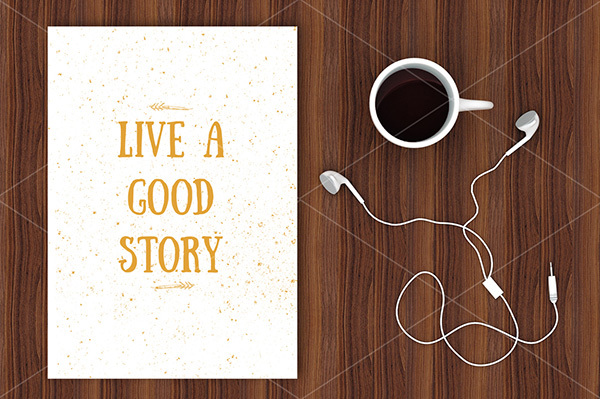 Display your stationery design, typography pieces or letterhead in realistic, modern and elegant style. This Mockup comes in PSD file with smart layers. Replace your design in just a few clicks and you are ready to go. Dimensions: 2800x2100px. The PSD comes with a smart object and several shadow and paper texture effects. High-res PSD file: 1709 x 1709 px at 300 dpi. 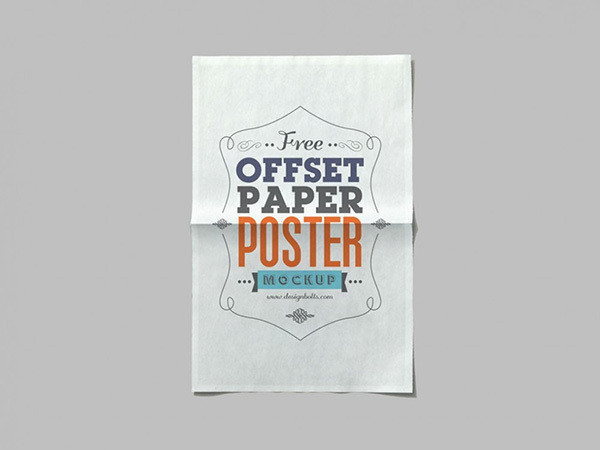 A 1200 x 1500 px sized mockup of a sheet of offset paper. Use the PSD’s smart layer to change the content. 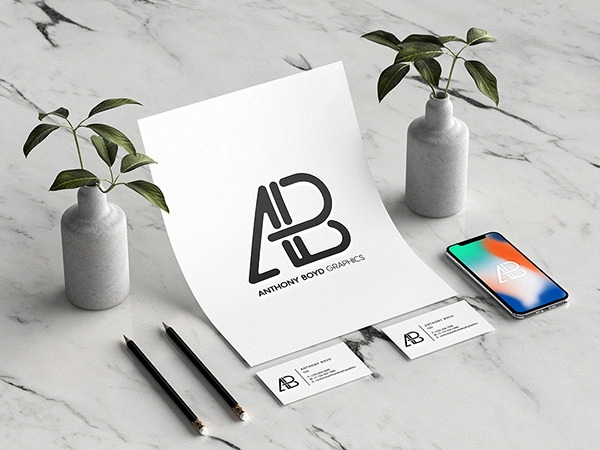 A Modern Branding Identity Mockup by Anthony Boyd Graphics. 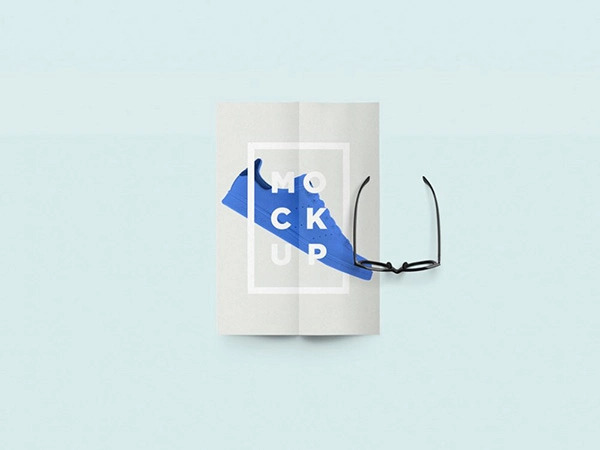 Use this mockup to showcase any branding wok you might have. Dimensions: 5000 x 3750 Pixels. 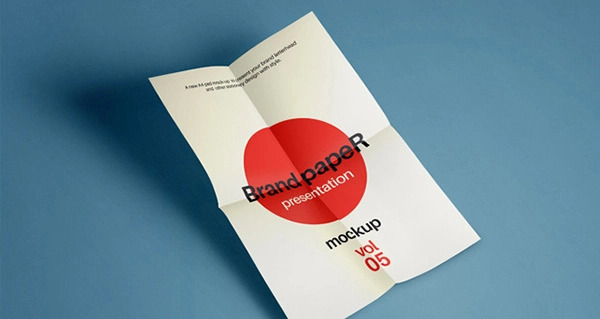 Free folded paper mock-up template from Wassim Awadallah.